Internet is the Basic need now a days, so many companies offers Different Packages of Internet for Your Mobiles, iPads, Laptops etc. Jarir Book Store is Offering two Best Low Price Internet Packages. Jarir Book Store is Offering the Perfect Match for Your Mobile Life. 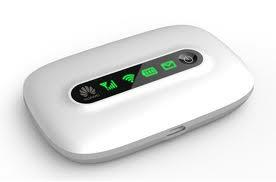 It is offering a very Low Price Huawei E5331 Mobile Wi-Fi Router. This Huawei E5331 Mobile Wi-Fi Router is For Your Laptops, iPads, CellPhones etc-up to 8 Wi-Fi Devices Connected with only One Sim Card.It is 21 Mbps. This is a very Best Offer, so must take Advantage from this Offer. 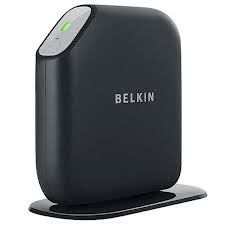 To see more Wi-Fi Routers Prices visit Saudi Prices Blog. The Price of this Huawei E5331 Mobile Wi-Fi Router is 399 SR with 5 GB Internet free for 3 Months, 5 GB/Month.